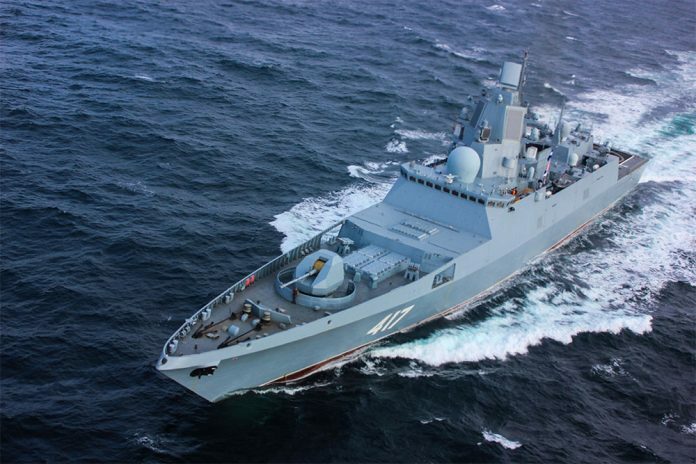 Russian news agency TASS reported 27 March that the Russian Navy will get over 180 warships and vessels of new Projects under the state armament plan for 2018-2027, Defence Minister Army General Sergei Shoigu said at a meeting with defence chiefs. TASS reported that the draft armament program is aimed at both reconstructing the moorage places and engineering infrastructure facilities and optimizing the number of moorages, which will considerably cut expenses on their maintenance. Shoigu also stated that 15 warships and 20 logistic support vessels would enter service with the Russian Navy this year.